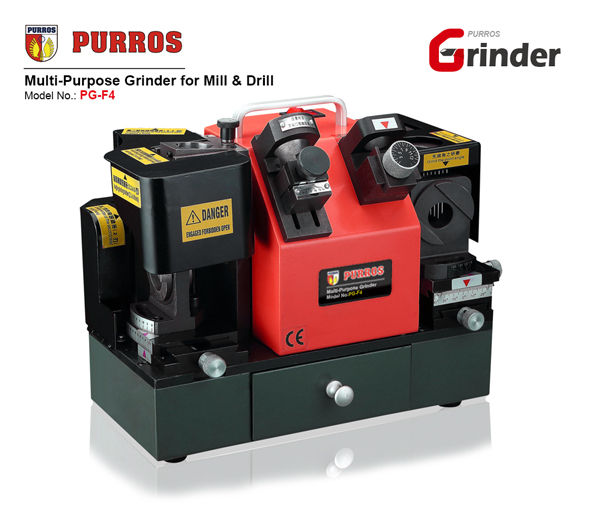 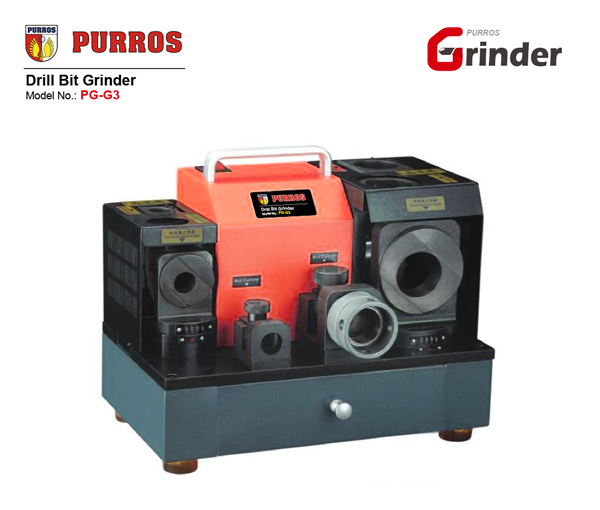 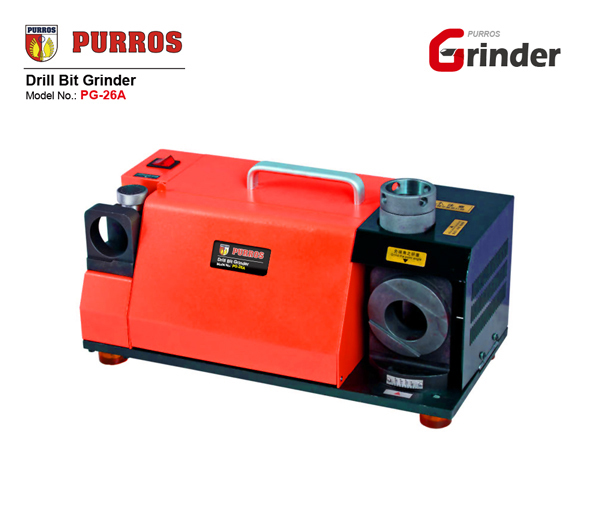 PURROS PG-F4 Multi-Purpose Grinder for End Mill & Drill Bit, Grinding Range (End Mill: M4-M14mm, Drill: Φ3-Φ14mm), Power: AC220V/180W - Purros Machinery Co.,Ltd. 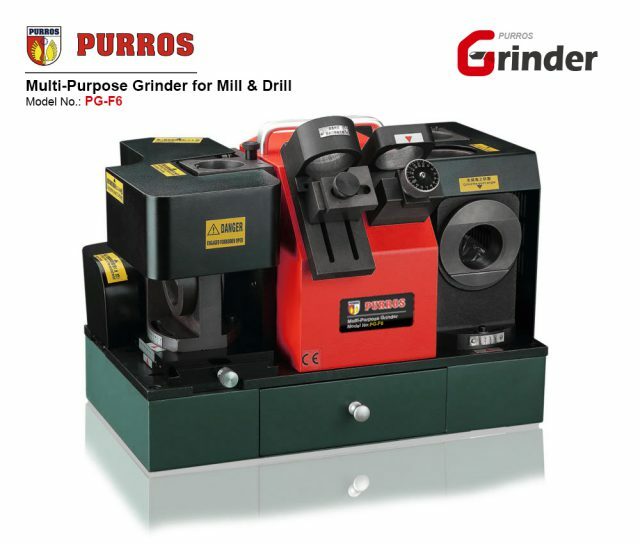 PURROS PG-F4 Multi-Purpose Grinder for Mill & Drill Manufacturer. 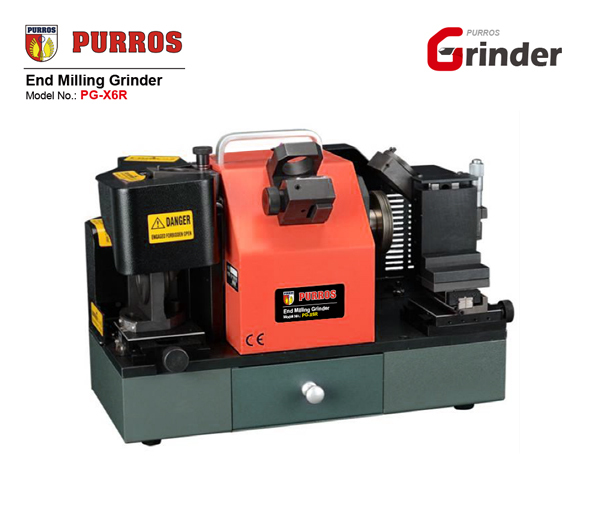 We are the multi-purpose sharpening machines manufacturer in China. 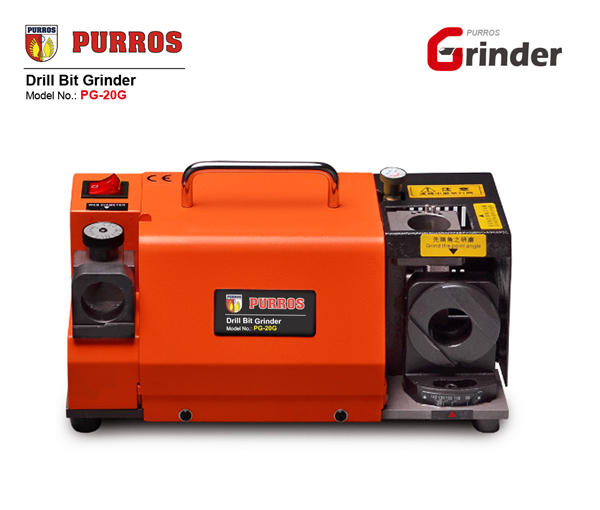 These always work great when set up properly. 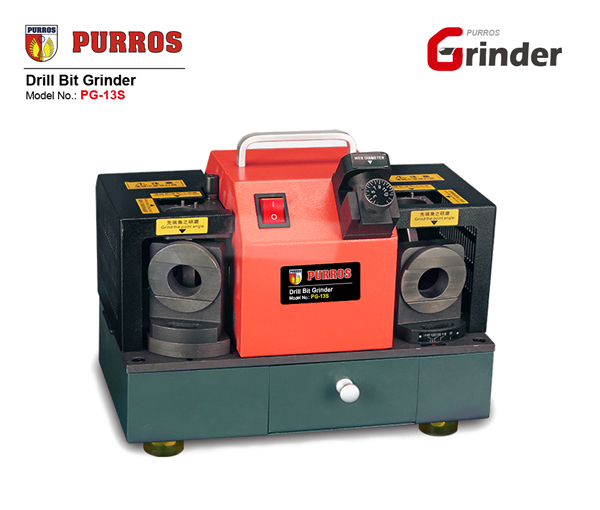 Save lots of money on drill bits and it’s cheaper than other drill bit sharpeners.